Head over to Walgreens and pick this deal up for your little ones! This would be a great deal to grab with cold and flu season here! 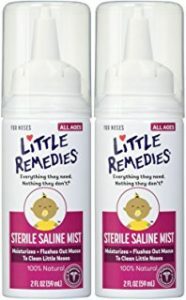 You can get the Little Remedies Sterile Saline Spray Mist for only $1.49!